During the Year 3 panel at the Six Invitational, there were many huge announcements for the future of the game and the changes arriving in the upcoming year of Rainbow Six Siege. Some of the biggest changes announced were the updates to the Standard and Starter Editions. As Rainbow Six Siege matures into its third year, we want to provide the opportunity for new players to have a more welcoming experience. The game currently has 36 operators, with an additional 8 in Year 3, for a total of 44 operators. For new players coming to the game, we realize that is a daunting amount. 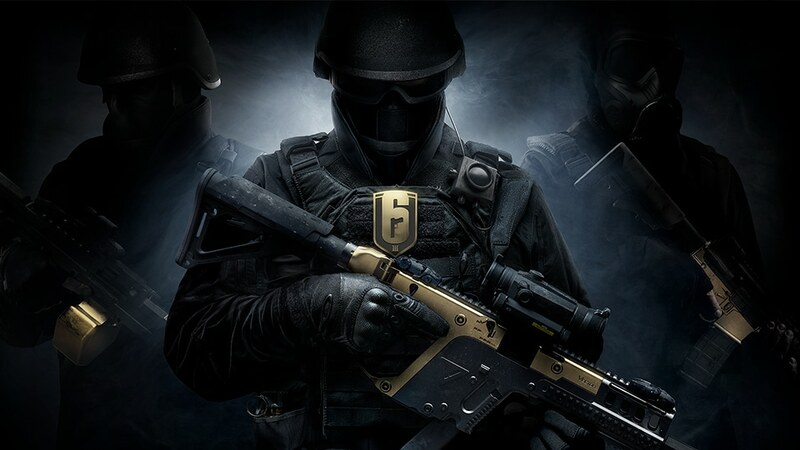 Beginning with the launch of Operation Chimera on March 6th (18:00 UTC), we will be removing the Renown cost of the original 20 Operators for all players who own the Standard Edition or the Advanced, Gold, and Complete editions. Additionally, we will be removing the Renown cost of attachments for all past and future Operators. This will mean that you have all attachments made available to you for all Operators. This will be effective for everyone who already owns the aforementioned versions of the game, and any new players who purchase the game in the future. Unfortunately, due to a technical limitation, we will not be able to issue refunds for players that have already acquired these Operators, or attachments. For players that purchase the Starter Edition after the launch of Year 3 on March 6th (18:00 UTC), we will be increasing the number of random operators that you receive. These new players will receive 6 random Operators, instead of 2 Operators and 600 R6 Credits. These 6 random Operators will consist of three random Attackers and three random Defenders from a selection of 10 total operators. By unlocking 3 Operators on Attack and another 3 on Defense, it means that Starter Edition players will have a better chance of an unlocked Operator being available to them in a match, as opposed to their 1-2 Operators being picked by someone else on the team. These 10 Operators have been selected because new players are able to understand their nuances more quickly, as well as allow high level player/team support as their skill and knowledge progresses. Starter Edition players will also benefit from the removal of the Renown cost for weapon attachments mentioned in the previous section. We are excited about the improvements to the new player experience that are coming, and will continue to assess how we can help new players along as they get into the game. If you are new, please feel free to join our subreddit community, and get the latest news from our Twitter account! 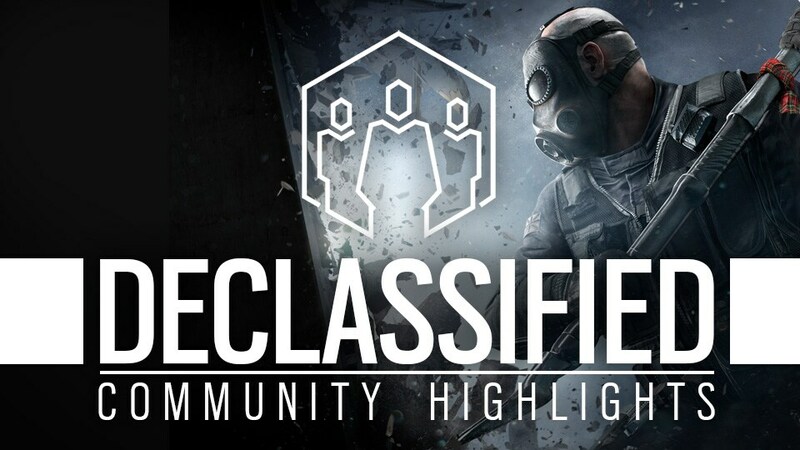 Vol trots delen we een nieuwe "Declassified", een serie waarin we de contentmakers uit de community van Rainbow Six Siege uitlichten! 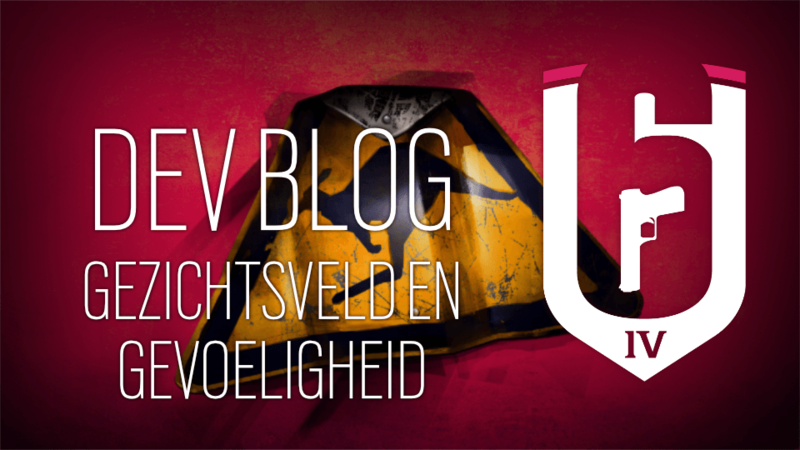 We vertellen alles over de vele variabelen rond het gezichtsveld en de gevoeligheid van de besturing op pc.